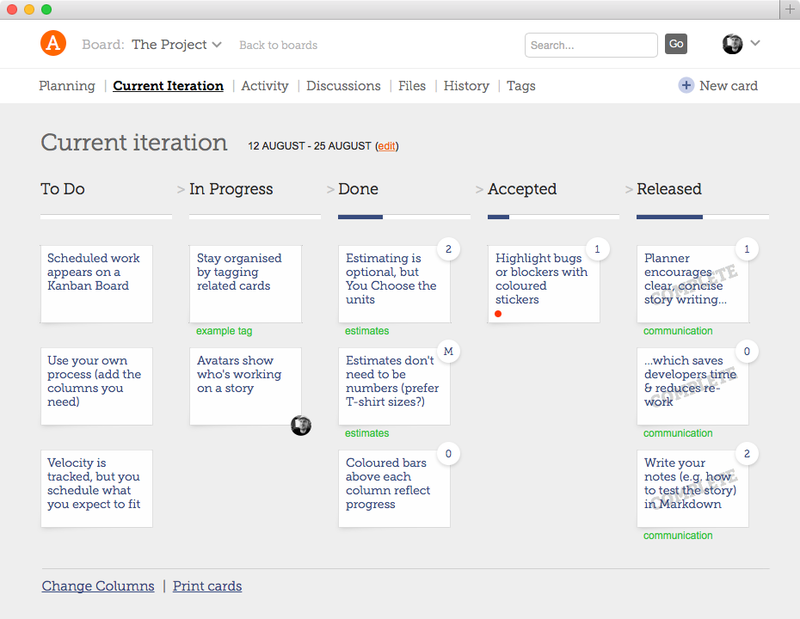 Agile Planner is a project management tool for Scrum and XP teams, combining the flexibility of Trello with Pivotal's support for iterations. You can import your stories from Trello, Pivotal Tracker, and CSV files. When you can change your process, you can improve it. Some tools force your stories to move through a predefined set of steps. Take Pivotal Tracker as an example — stories progress from Unstarted through Started, Finished, and Delivered, before landing in Accepted. How can Pivotal users show that a story is ready for "Code Review", or that its status is "Deployed"? They can't. 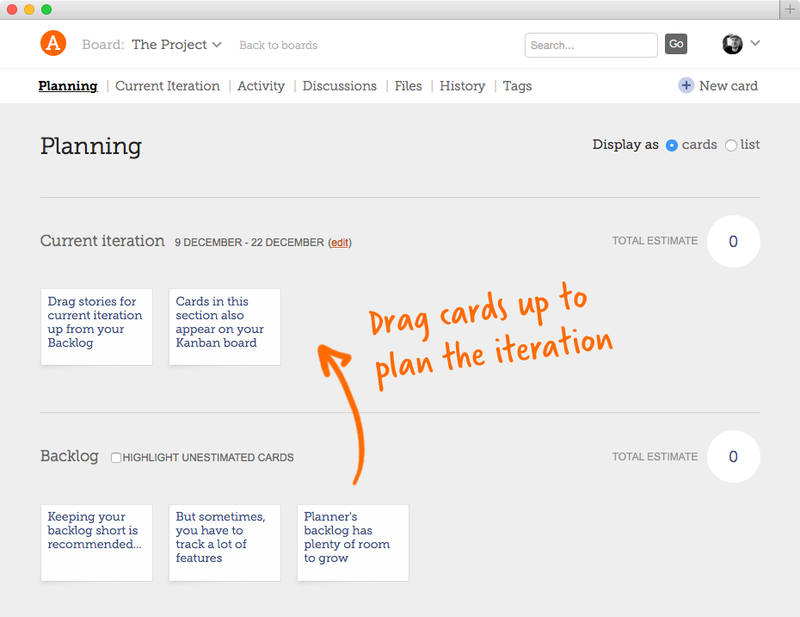 Planner lets you represent Your Process on a Kanban board. It's easy to Track Progress and Improve Your Process. 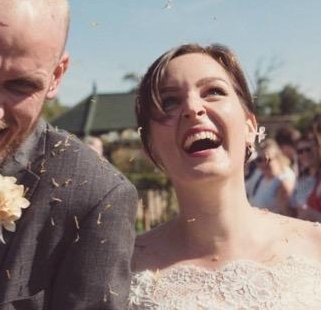 I enjoyed using Agile Planner because it was flexible – it allowed me to tailor the flow of tickets in a way that suited my team and didn't compromise on design or features. Other tools I'd tried either forced their own workflow, or sacrificed features that were important to me, like sizing. Take control of your backlog. Plan with ease. Generic tools (like Trello) can provide much needed flexibility, but there isn't enough room to keep your backlog in a single column. You need to come up with workarounds, keeping most of your stories in a spreadsheet, or on another board. With Planner you can keep all your stories in one place. 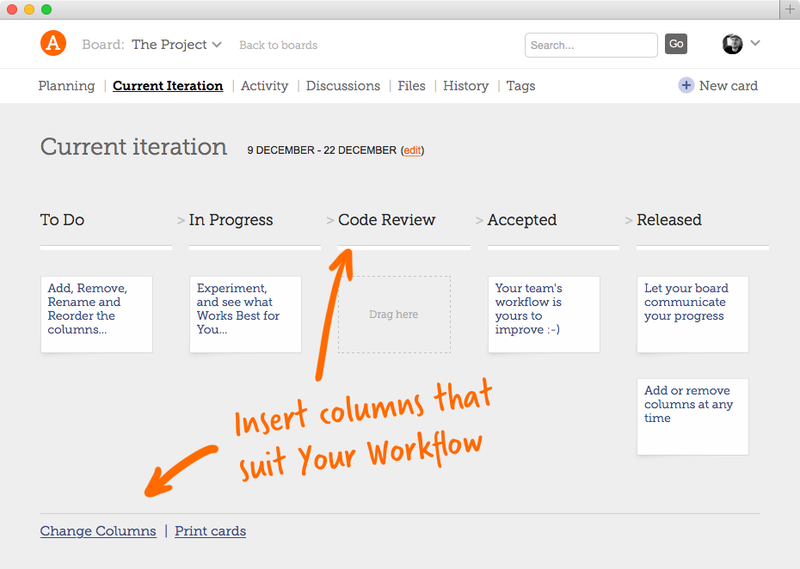 There's a dedicated screen for Prioritising Your Backlog and Iteration Planning. "When will it be ready?" Sometimes we want to know when our software is likely to ship — it's useful to know the relative sizes of our stories. 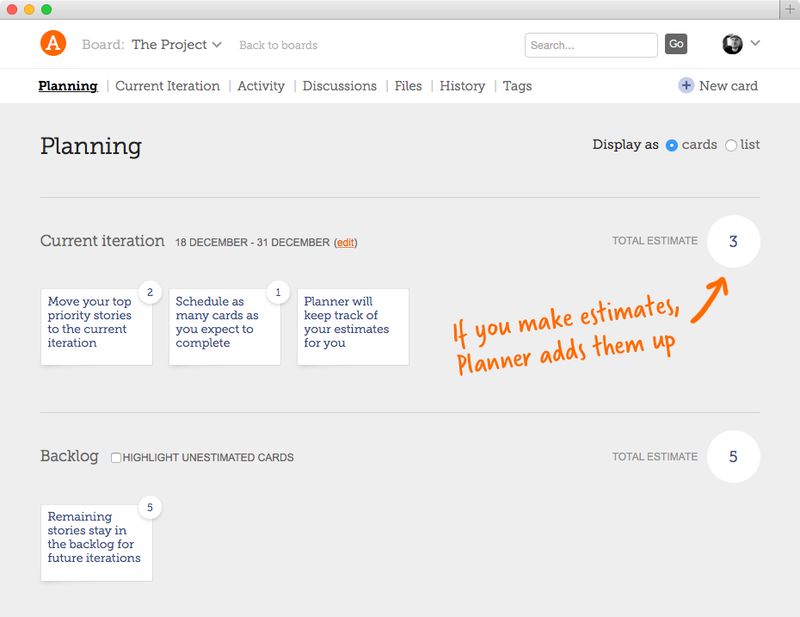 In Planner, story sizing is flexible. Use any units you like (points, ideal days, etc), or skip the estimate entirely. Estimates don’t even need to be numbers, so T-shirt sizes (S, M, L) are okay too. Planner can also track your velocity.